From floppy hats to fedora hats, cosy beanies to stylish berets, hats are an obvious winter essential! But, choosing the right one can be a tricky task which is why we’ve done the work for you and rounded up the best ones available this season. A well-chosen hat can give even the most basic outfit that all important edge. And if you want to make a statement, hats are most definitely the way to go. 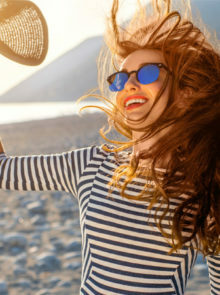 The golden rule to remember when wearing a hat is to have fun. Do not take it off, hold it in your hand, or put it away in your bag. When it comes to wearing a hat, confidence is key. In terms of finding a flattering fit, floppy edges will soften square-shaped faces, while taller fedoras will lengthen out a round face. If you have an oval face, you’re very lucky, because you can wear just about any style of hat with ease, but beanies and berets are especially flattering. The right hat can also keep you cosy through the chilly winter months, not to mention save you from a bad hair day. 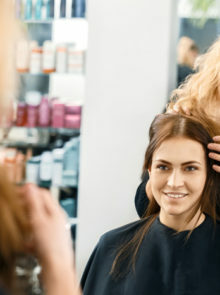 Simply pop on your head, tuck your hair underneath and voila – instant glamour and no one will know anything. So there you have it. Whether you’re a trilby wearer or more of a pom-pom queen, the right hat is guaranteed to inject style into any outfit! 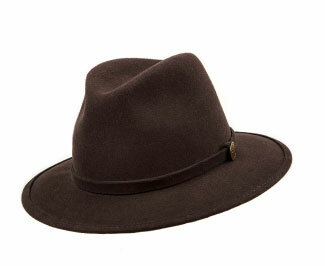 For a classic take on the trilby, try this brown version from Simon and Mary. 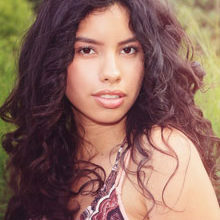 Its medium brim will flatter a heart shaped face by drawing attention to the eyes and balancing out a narrow jaw line. This soft cream hat is the ultimate winter accessory. 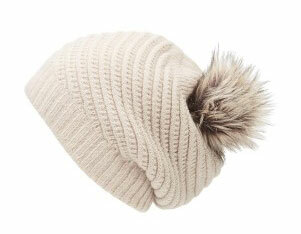 More good news – a pom pom hat will look good on just about any face shape. 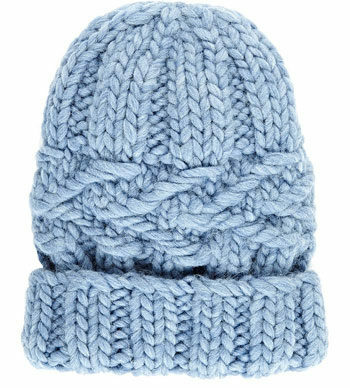 Add some colour to your outfit with this pretty light blue cable beanie, which will flatter anyone with a high forehead. 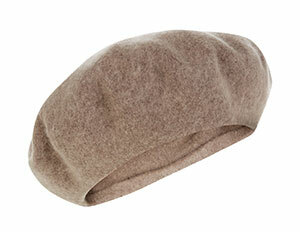 Ooze French elegance in this woollen beret, especially flattering for heart and square shaped faces. Tilt it to one side for optimal results. The definition of cute…in a hat. 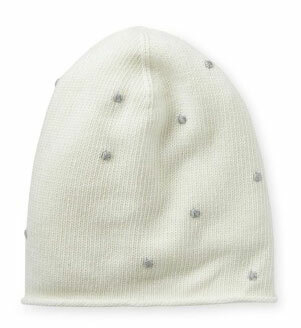 If you have a heart-shaped face, then this is the beanie for you. Feeling indulgent? 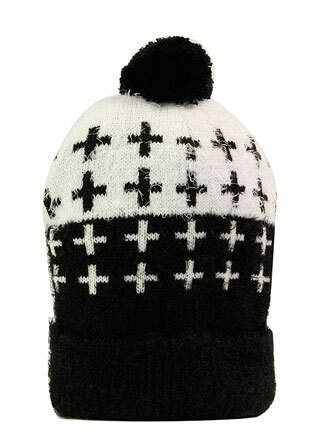 This printed pom pom hat is a unique buy, and will also work well for most face shapes. If you’re after an investment buy, then invest in this hat – you won’t regret it. It’s also a great option for round and oblong faces. 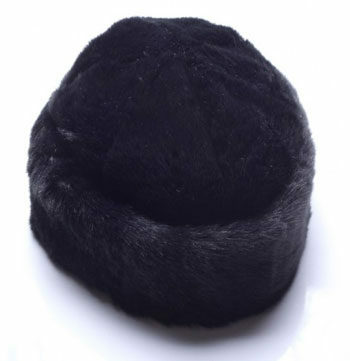 If you’re in need of a good quality faux fur hat, then look no further. 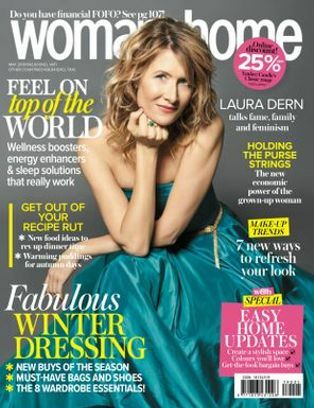 This will look especially becoming on those with heart and round shaped faces. 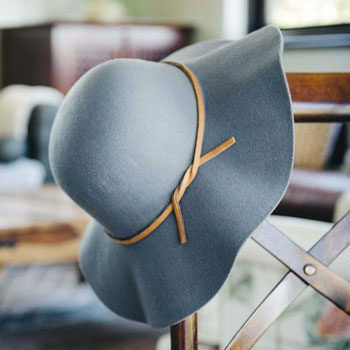 Liven up a weekend look with this charming floppy fedora. 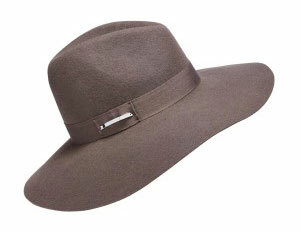 Featuring a large brim, this hat is another great option for oblong and round faces.